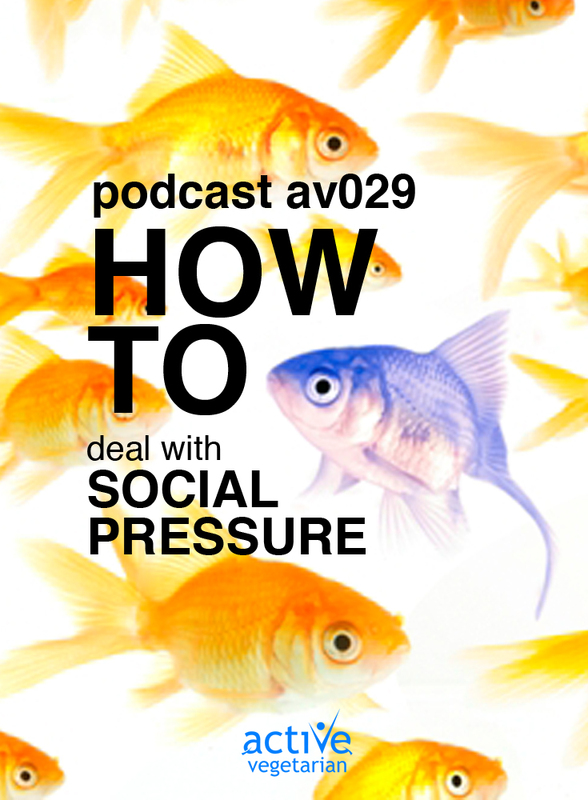 In this episode we will look at most common social aspects of living a plant based life. Once you decide to adapt to this way of living you’ll find new favorite foods. You’ll find out what you like and don’t like to eat. You’ll find great new food options on menus and in your grocery store. The food part gets easier and easier. And you’ll find that navigating health concerns wasn’t such a big deal after all. But then there may be the sideways glances, rolling eyes, and the questions-questions-questions asked by family, friends, and coworkers. Some people ask with excitement, wonder, or genuine concern. Others ask to challenge your commitment or to possible drag you down. It’s not always easy. Let’s make it easier. 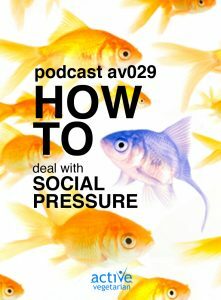 Listen to this episode as we offer some interesting insights Nikki and I have discovered along the way, a few easy tips for your social tool belt, and a helpful reminder to stay true to yourself and kind to others. 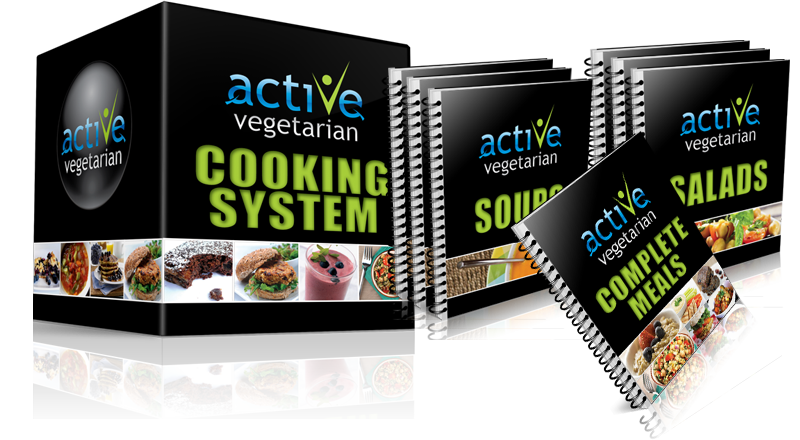 Check out our AV cookbook for super simple plant based recipes that will satisfy your cravings for sure! Any tips you would like to share? Pleave a comment below! !